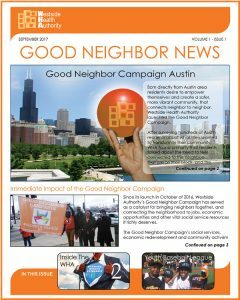 Welcome to the first issue of Good Neighbor News, the new monthly newsletter for WHA’s Good Neighbor Campaign. 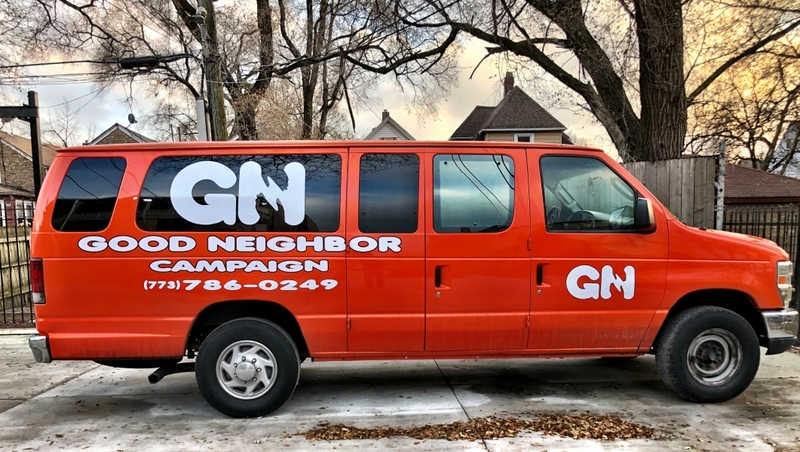 We hope you enjoy our new way to keep you informed of the exciting news of the Good Neighbor Campaign. We welcome your comments and suggestions. WHA and CDPH Healthy Chicago 2.0!